Sporting Lisbon have confirmed that Portuguese midfielder, William Carvalho will be out for three months owing to a stress fracture in his tibia. The 23yr old has been hugely linked to Arsenal and the injury might potentially put an end to any transfer move for him. 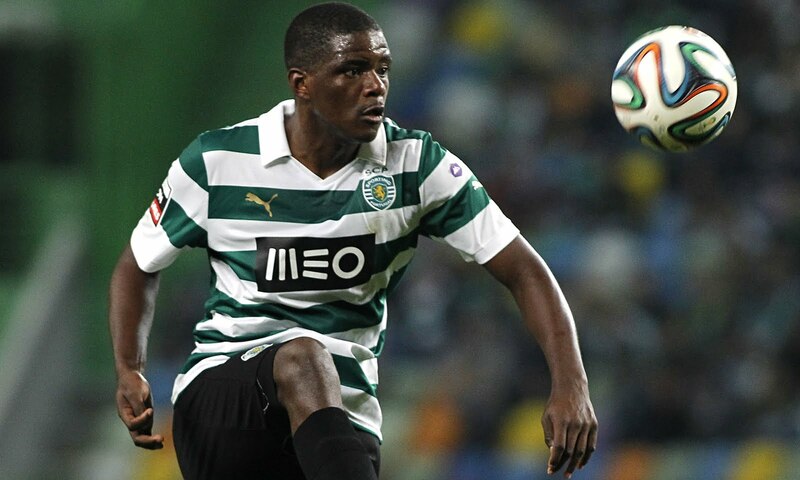 William Carvalho helped Portugal reach the final of the U21 European championship in Czech Republic. PreviousPhotos: Oliseh arrives Abuja ahead of his unveiling today.